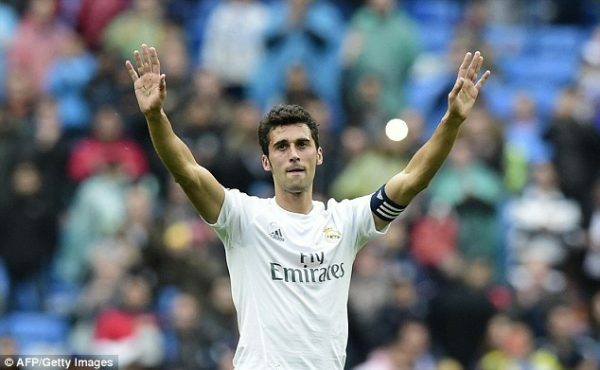 Alvaro Arbeloa, who spent a total of nine years in Madrid, said he will never be able to appreciate the Argentinian’s talents as a supporter. Former Spain international has said that he is counting the days for Lionel Messi’s retirement and that he’s not sure he’ll ever be able to enjoy him as a footballer. Arbeloa announced his retirement in 2017 after a year at West Ham United, but with Real Madrid, he managed to make 237 appearances throughout the total nine years even if not in consecutive seasons. In fact, he started as a youth with the Los Blancos and spent two years from 2004 to 2006 with the senior squad. Then, he rejoined in 2009 from Liverpool where he spent a further seven years until 2016. 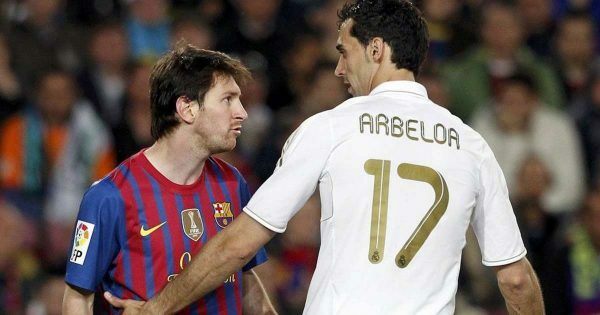 Despite Messi being considered as one of the greatest players of the sport, Arbeloa still thinks he will not be able to enjoy watching the Argentine play due to the strong rivalry between Real Madrid and Barcelona. “I respect Barcelona a lot, as they’re a great team with a great player like Lionel Messi,” he said to Marca. “He’s very good, although I’ve never been able to enjoy watching him and I don’t think I ever will. During his period at Real, Arbeloa won one La Liga title even though this year it seems that their biggest rivals will end up winning it. Arbeloa also insisted on the bad blood there is between him and the Catalan team, claiming that he even enjoys watching Barcelona lose during training sessions. “I’m not anti-Barcelona,” Arbeloa added. “I always want them to lose because that’s good for Real Madrid. Real Madrid fans aren’t anti-Barcelona, but I do hope that they lose in training tomorrow. “Would I want them to fail to go through in the Champions League? Yes, there would be one less rival. “Barcelona were always a challenging team, they’re a great team. I always went out to beat them. What really happened at the Russian Grand Prix?